Join thousands of others who share a common interest in jet boating. See photos and reports of river boating around the world, share your experiences, get tips and advice from industry experts. 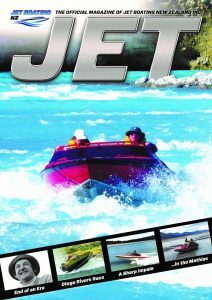 The Jet Boating New Zealand Heritage Trust was formed to help coordinate and support the efforts of all those interested in preserving the history of jet boating for future generations. We work hard to promote safety and enjoyment for all jet boaters and continue to uplift speed restrictions on rivers while lobbying to retain access for our members. JBNZ would like to acknowledge the support of the following organisations for their support in various mediums over the last twelve months.